Win a $99,077 Mercedes-Benz with Act for Kids! Act for Kids is an Australian charity providing free therapy and support services to children and families who have experienced, or are at risk of child abuse and neglect. In the last year, Act for Kids provided prevention assistance to 2945 kids, early intervention for 10,475 kids, and intensive therapy for 969 kids. 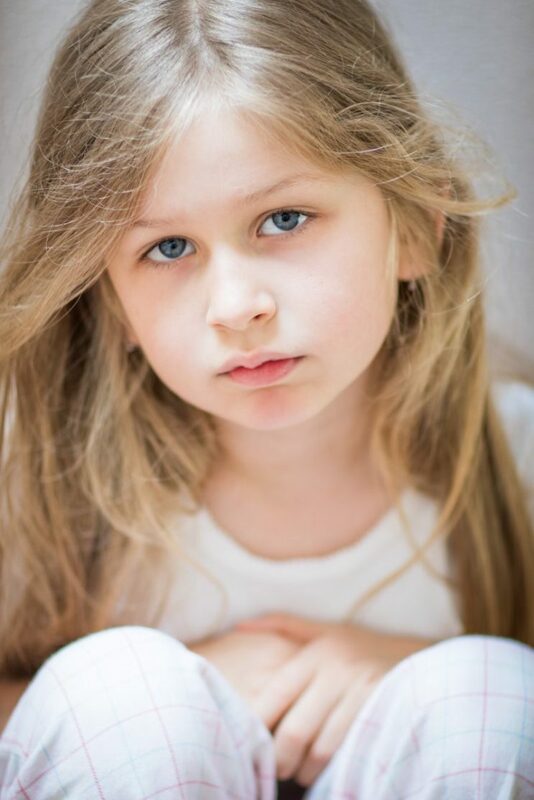 When Act for Kids first meet Macie, she was only 8 years old. At a young age, Macie had witnessed many years of domestic and family violence within her family home. As a result she was struggling with severe flashbacks, nightmares and anxiety as a result of the traumatic experience. Macie and her mum have managed to remove themselves from the situation and are now safe. However, Macie was still very traumatised from the experience and as a result she had suffered severe stutter and had made her speech impossible to understand and was falling behind at school due to the language difficulties and anxiety. The Integrated Therapy team at Act for Kids had worked closely with Macie and worked on her speech and language, with the goal of helping her catch up to her school peers. The team also provided Macie a psychologist, who worked with her on reducing her anxiety and worked on strategies to help improve her speech and her confidence. Purchasing a ticket in the latest Act for Kids draw, will help and support more children like Macie in overcoming their trauma and providing a safe and happy childhood. On top of that, here’s how you can also have the chance to win your choice of either a Mercedes-Benz GLE250D SUV OR SLC200 ROADSTER. No matter which car you choose, you can’t go wrong. 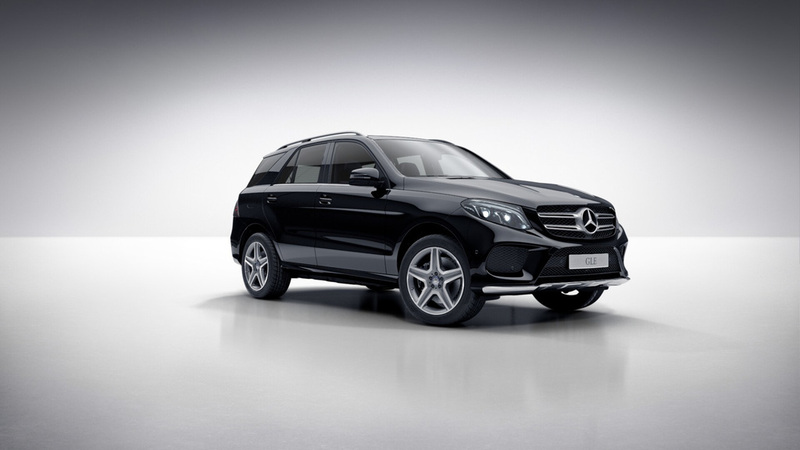 With its impressive power, the GLE250D is the perfect car for those who love an adventure on or off- road with no escape to big or to small. If the visual exterior is more of your focus, you can’t go wrong with the SLC200 Roadster. It’s muscular and striking, both inside and out. Whichever car you choose, you will also receive up to $2,500 towards CTP insurance and registration. Plus, accommodation and flights to collect or transport the vehicle to you. This Act for Kids draw has now closed. However, you can always enter a charity lottery draw on Oz Lotteries for your chance to win a stunning prize and help support a great cause. Act for Kids Supporter Wins a New Mercedes-Benz! 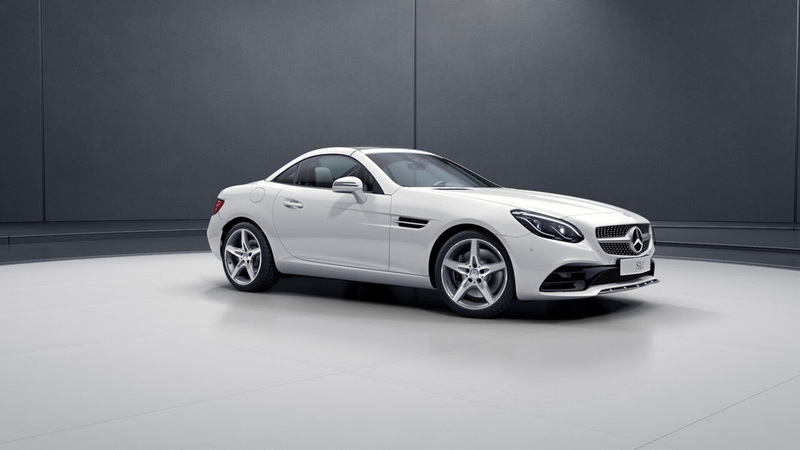 Win a $117,459 Mercedes-Benz with Act for Kids! Win a Mercedes-Benz thanks to Act for Kids!